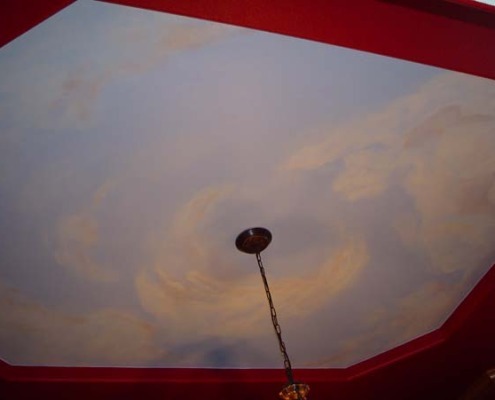 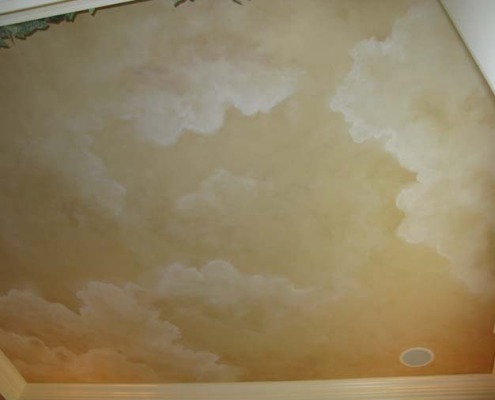 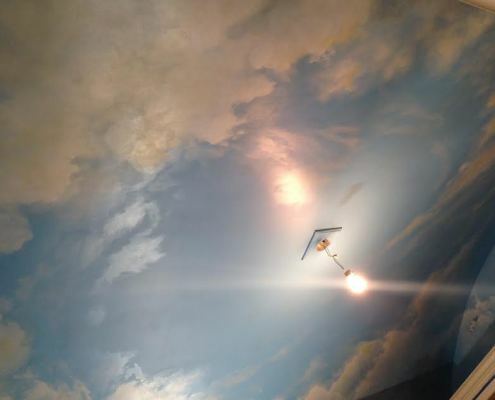 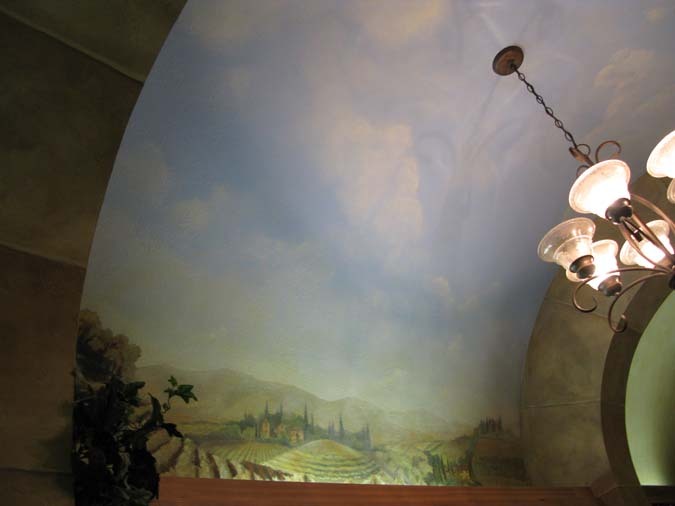 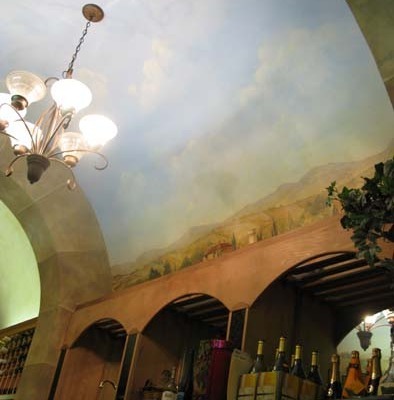 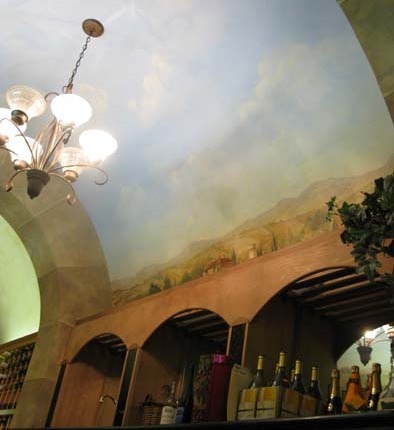 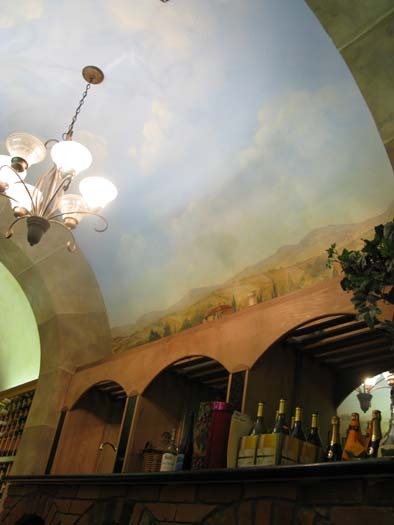 Cloud ceiling murals are a great option for wine cellars, dining rooms, coffered ceilings, living rooms, home theaters, powder rooms and children’s rooms. 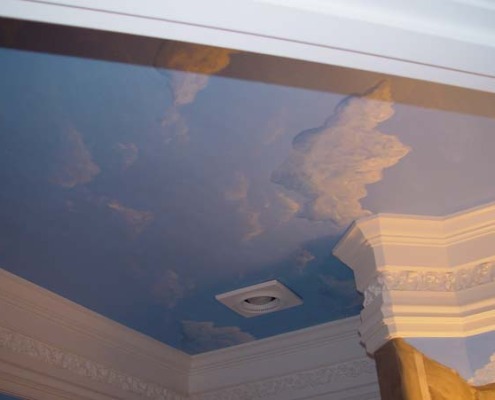 Painting clouds on the ceiling can create the illusion of being outside. There is a variety of different cloudscapes from day time to night time to create the mood for the room. 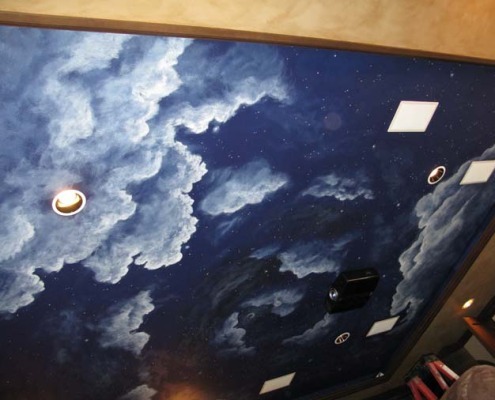 Night cloudscapes can incorporate painted glow in the dark stars and constellations to create the night sky. 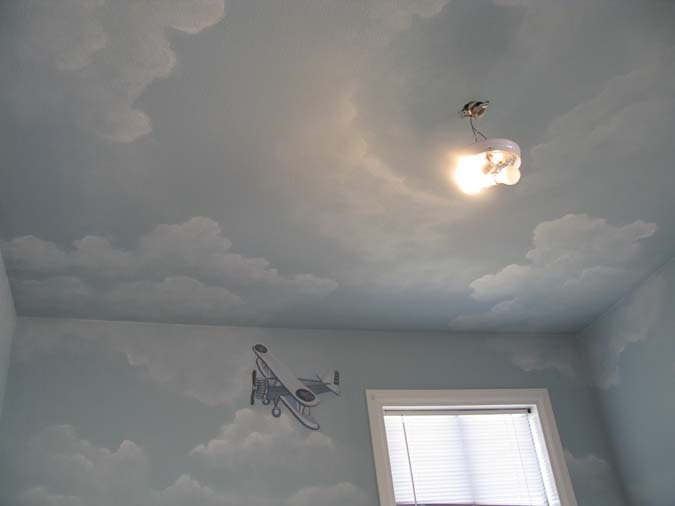 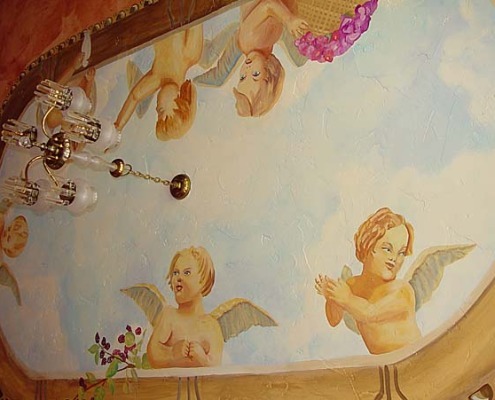 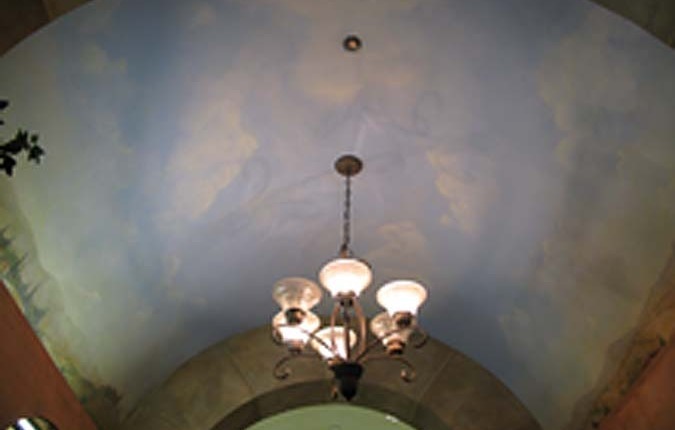 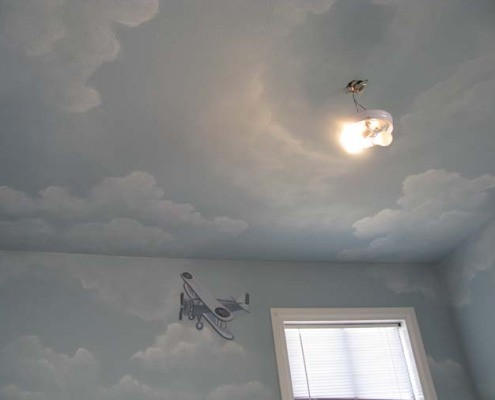 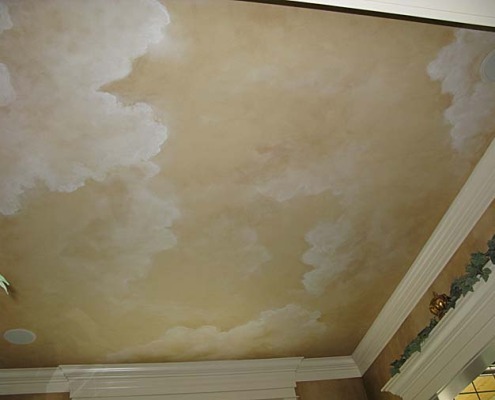 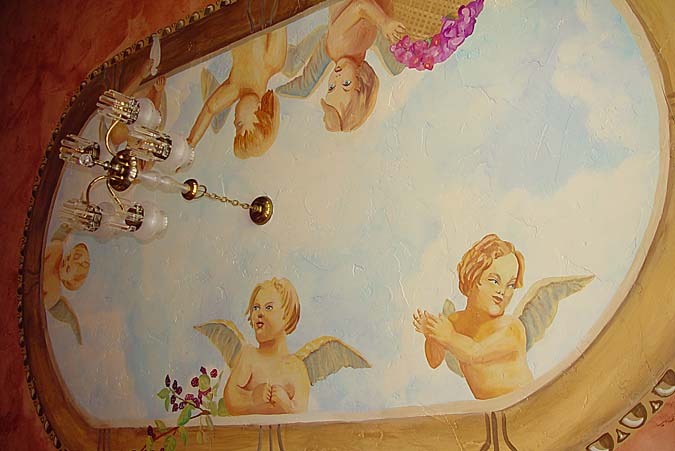 Cherubs on a cloud ceiling recreate the look of classic European frescoes. 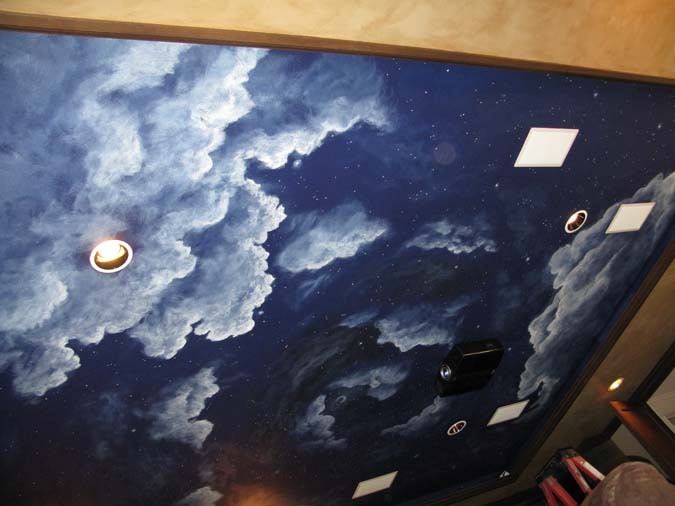 Home theaters with rope lighting and coffered ceilings are an ideal spot for cloud ceiling murals. 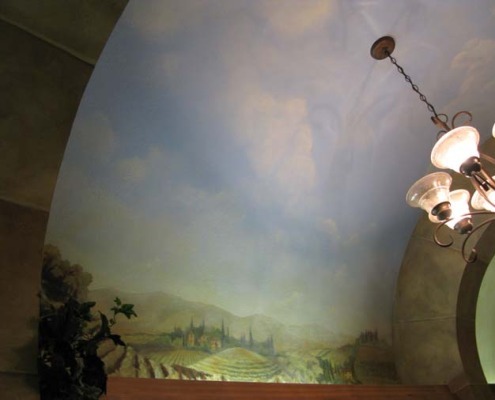 Cloud ceilings in a wine cellar can make your small space feel large, grand and open. 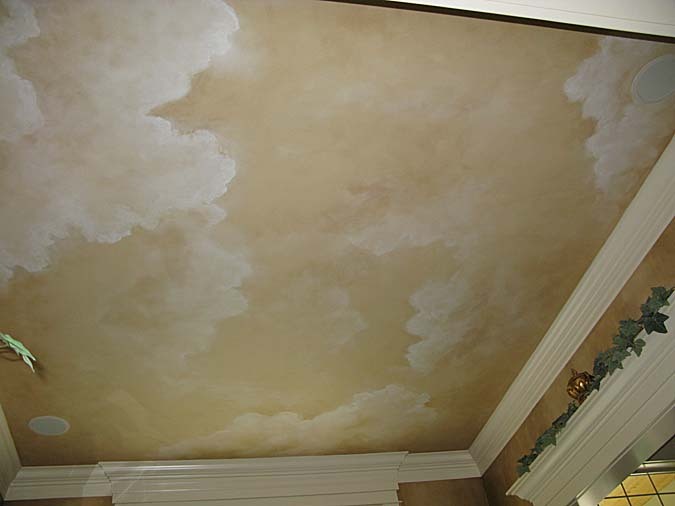 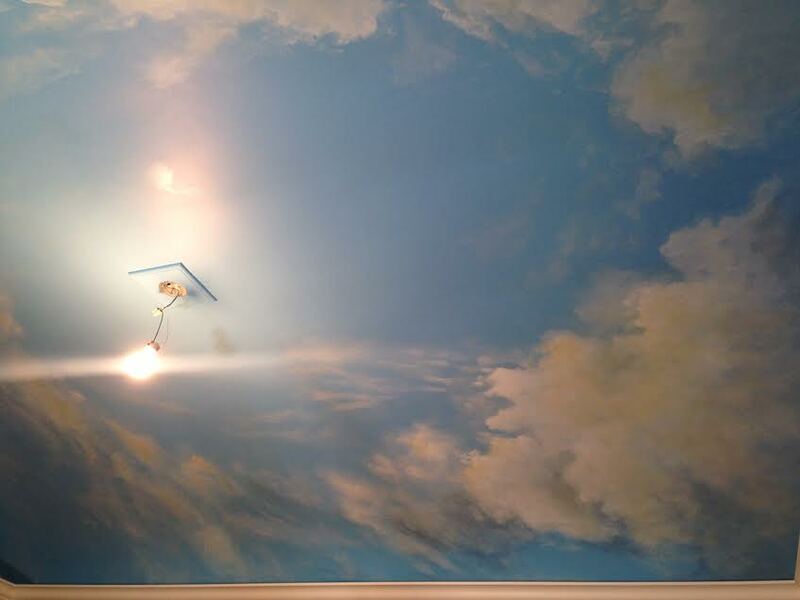 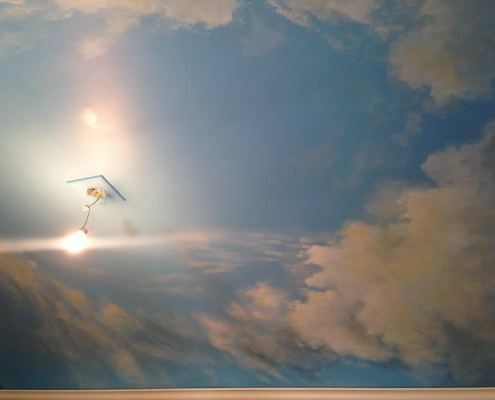 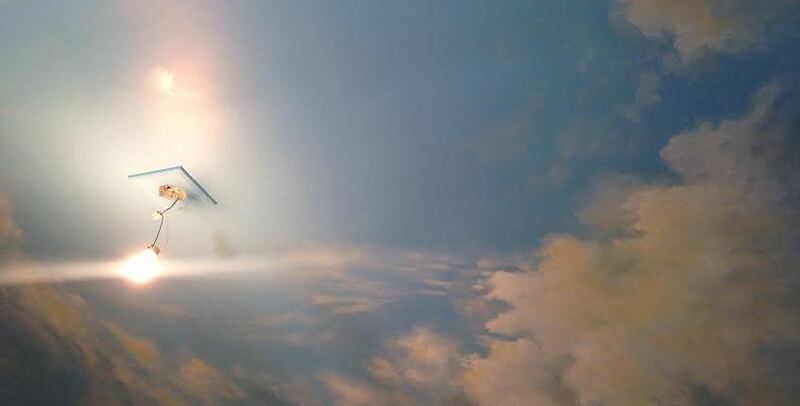 Create a wow effect in your powder room with a cloudscape mural. 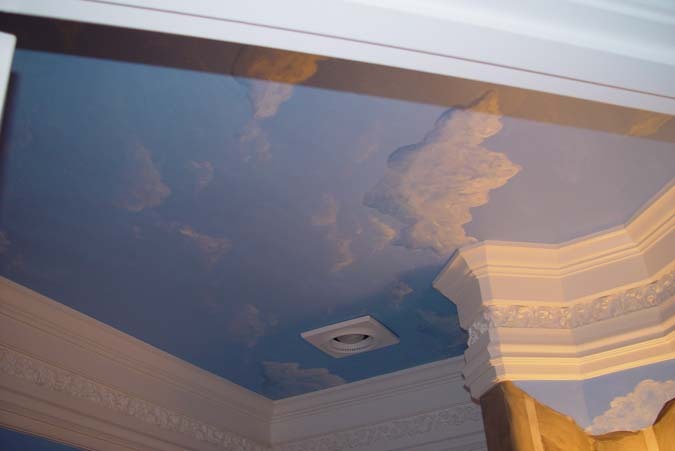 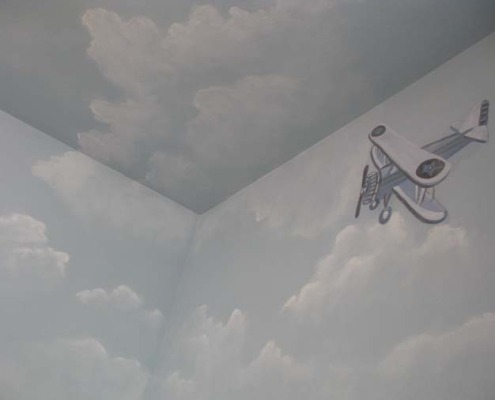 Imagine waking up to a blue sky cloud ceiling mural in your bedroom and the optimism that would bring. 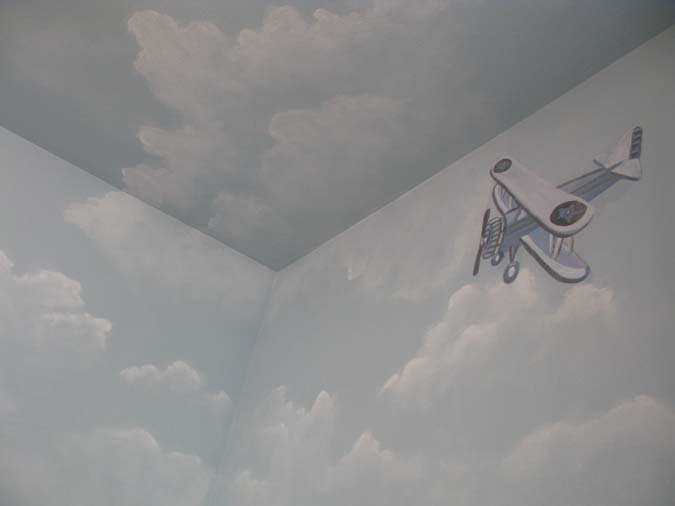 Birds and other unique elements can be added to the cloud ceiling murals. 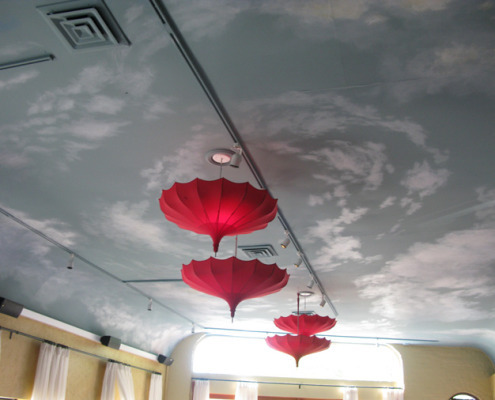 Restaurants and casinos are a fabulous space for cloud ceilings to create ambiance and uniqueness. 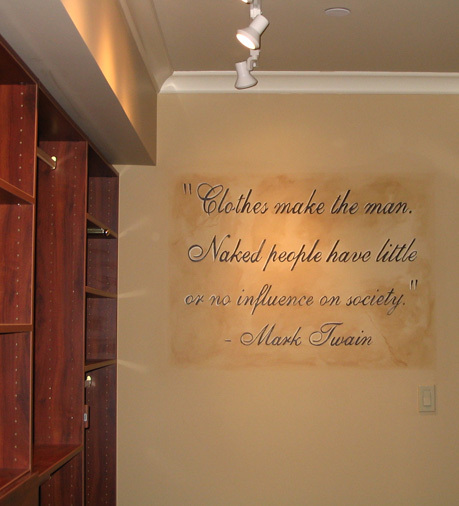 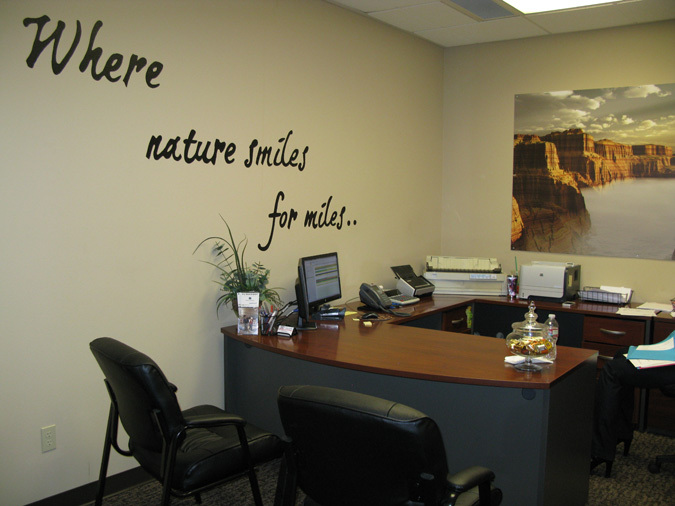 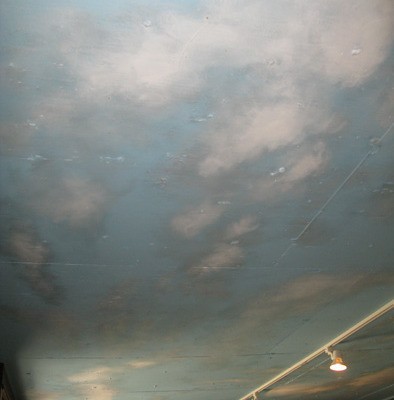 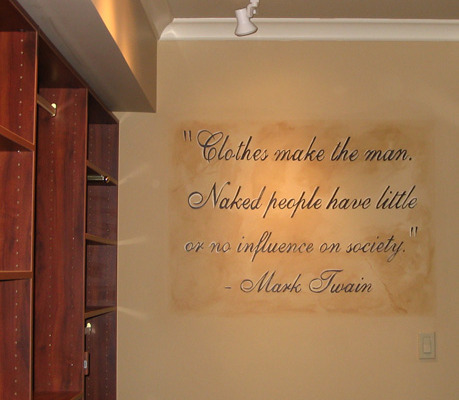 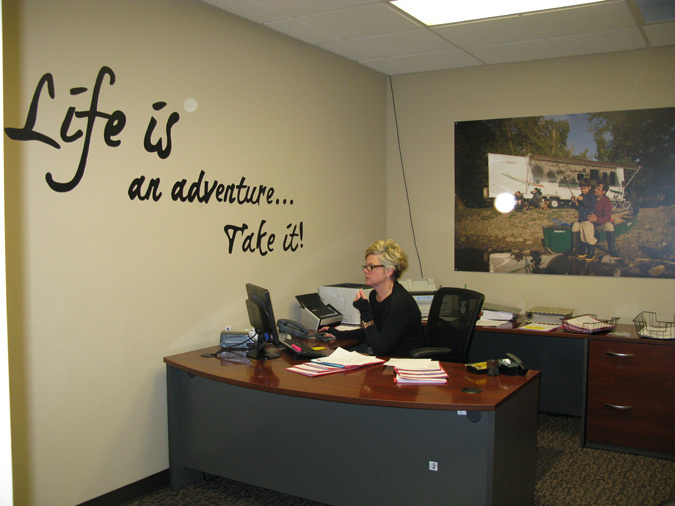 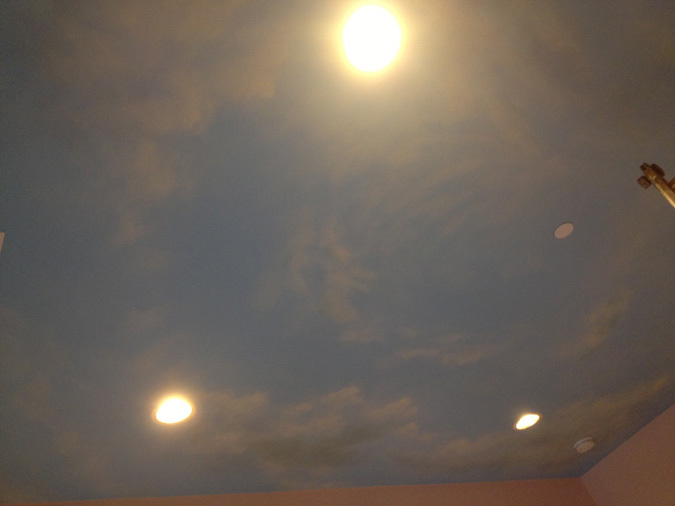 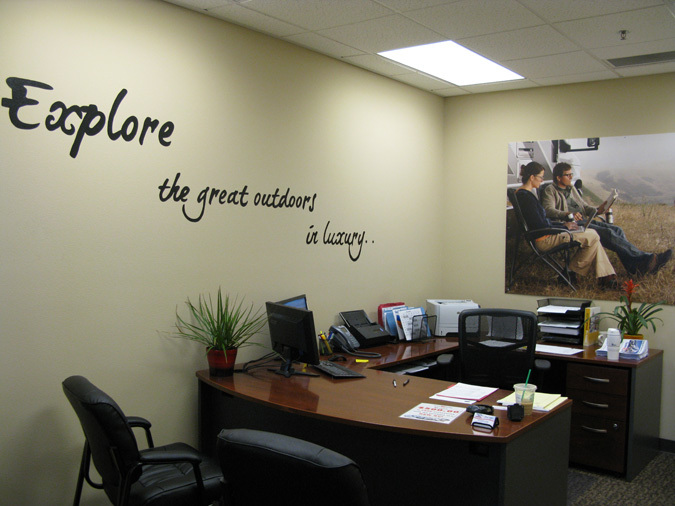 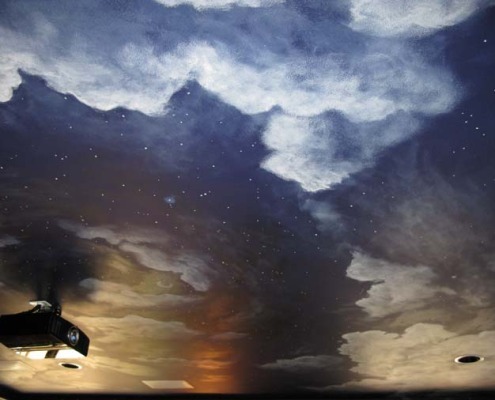 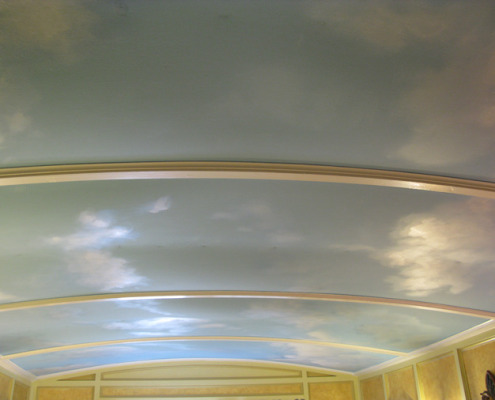 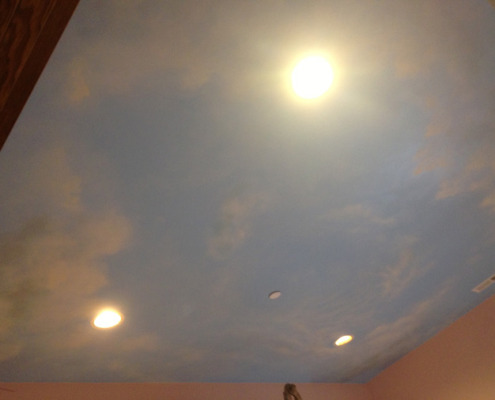 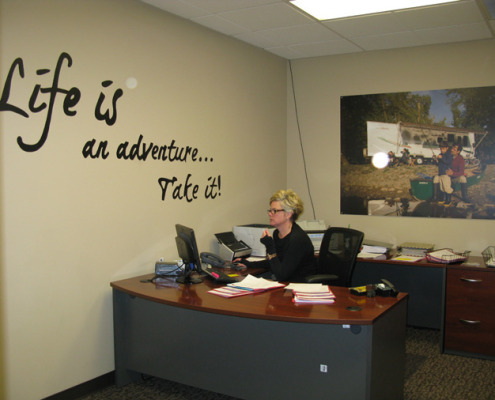 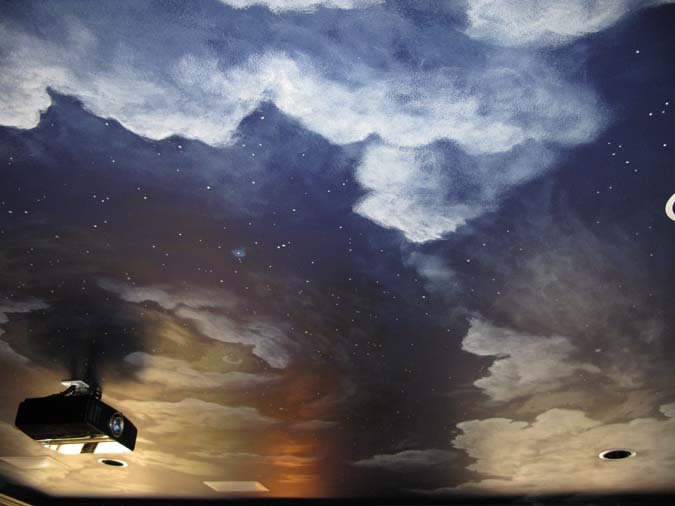 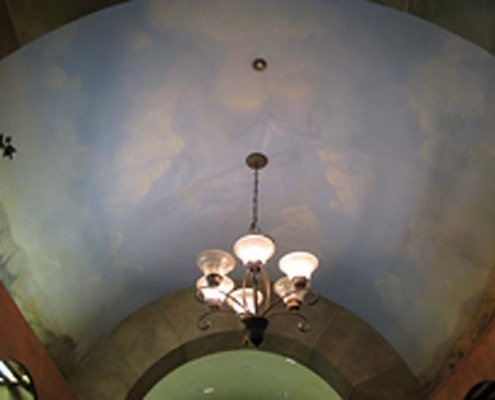 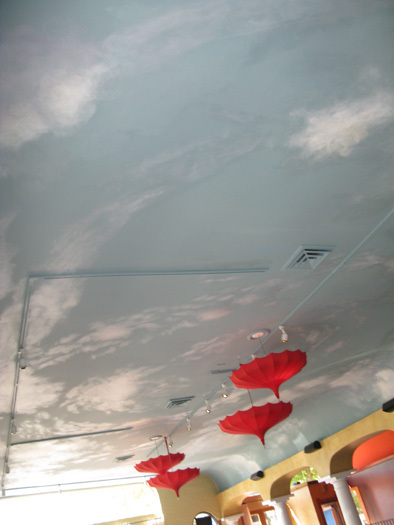 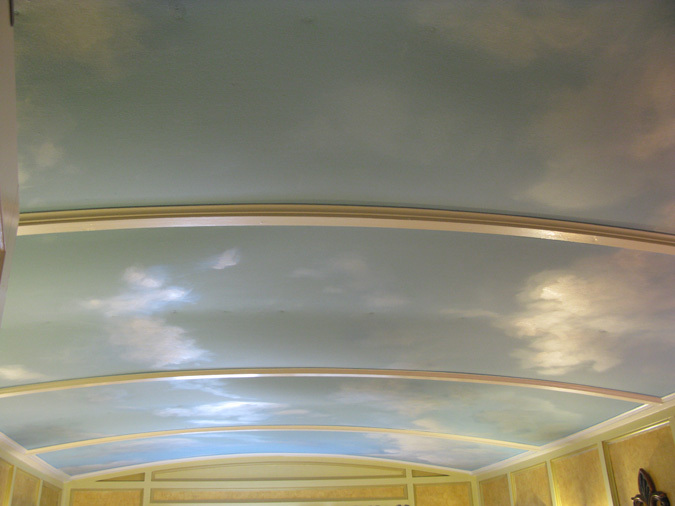 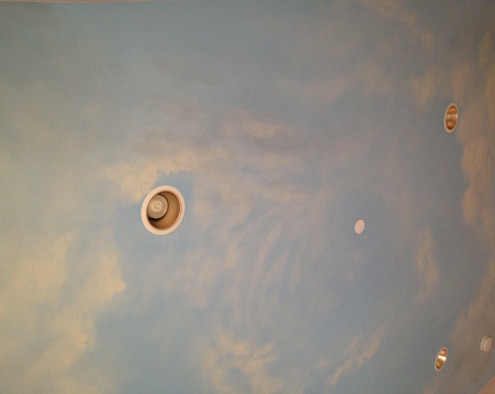 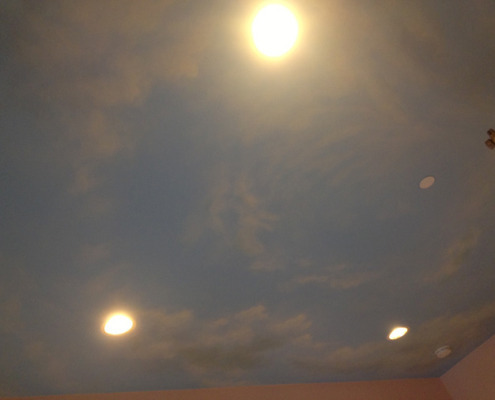 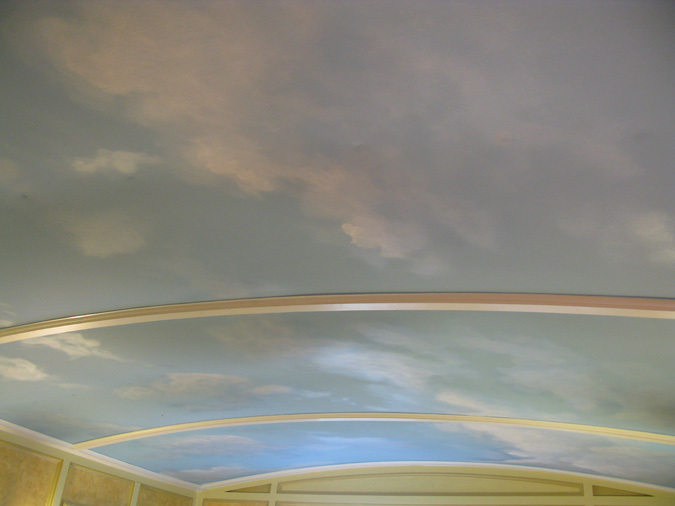 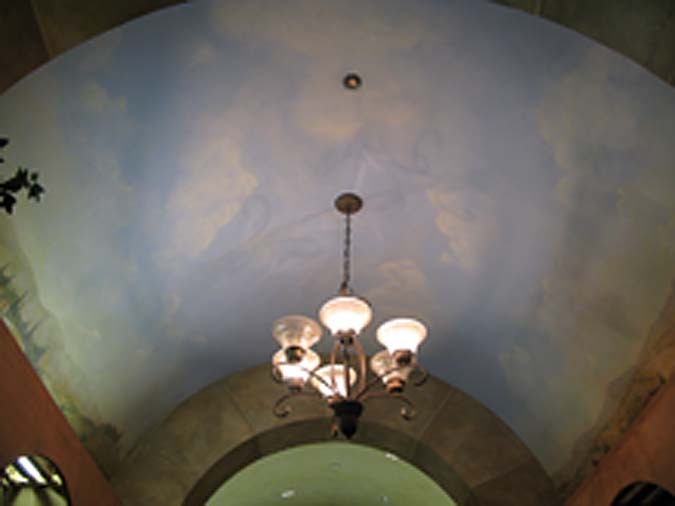 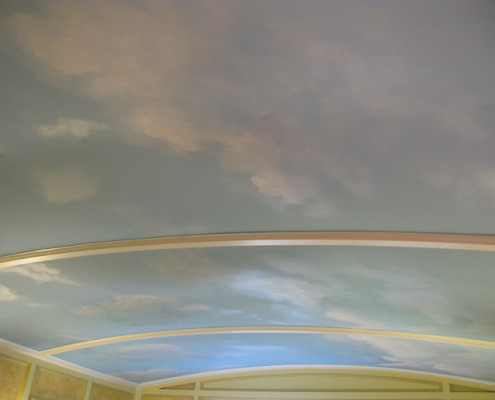 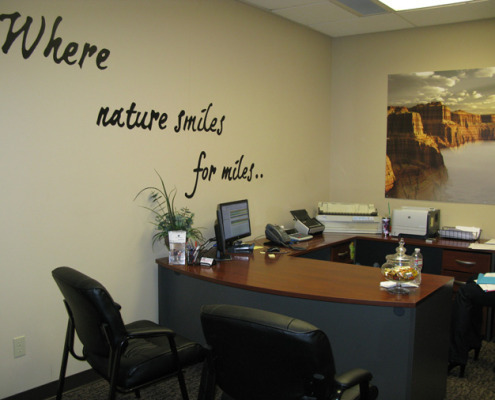 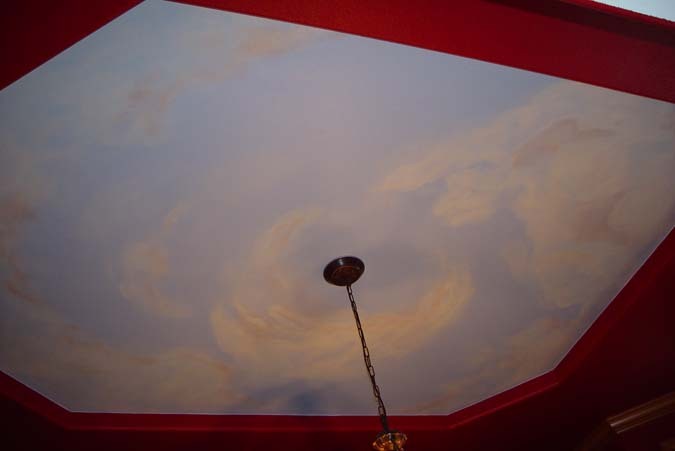 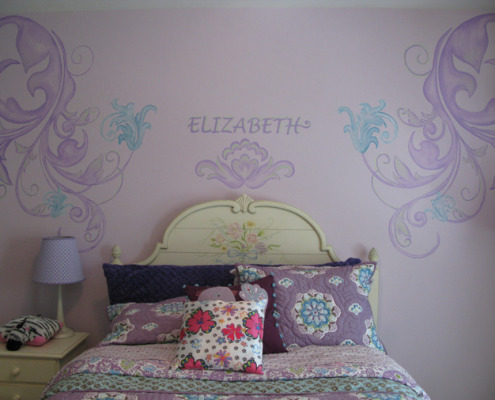 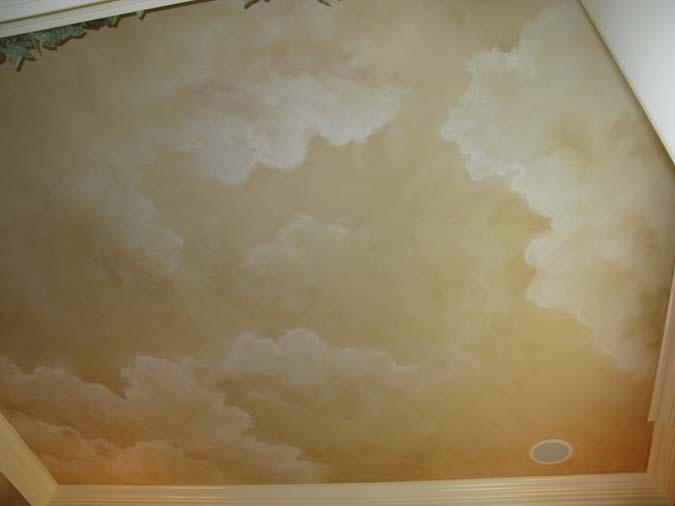 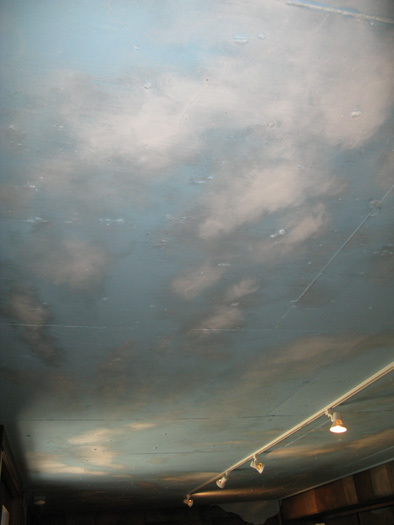 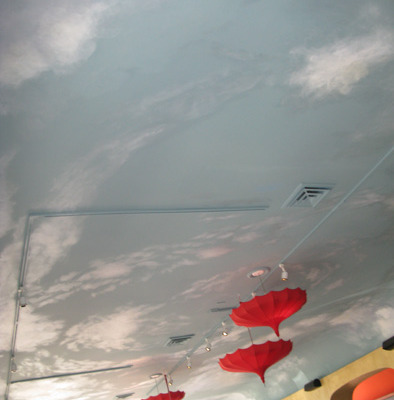 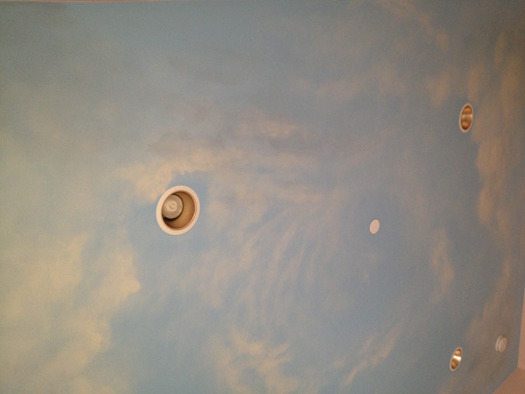 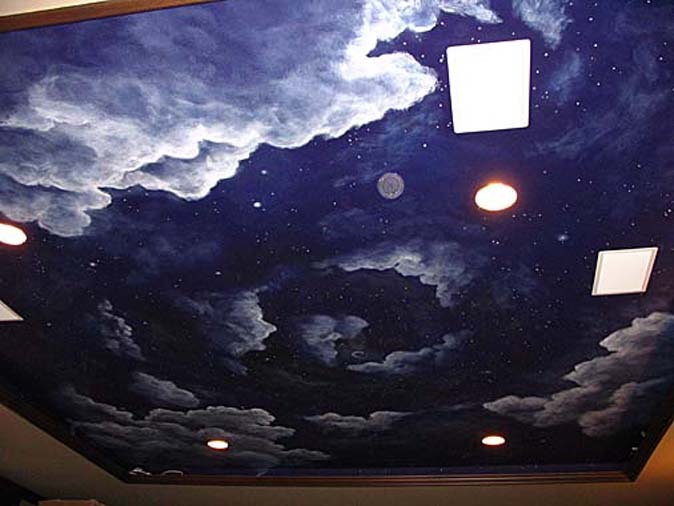 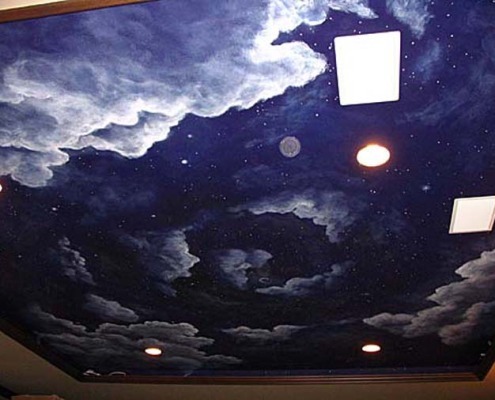 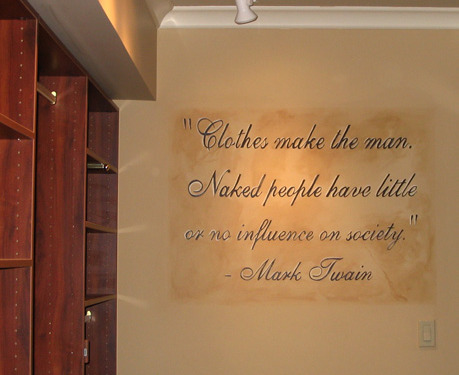 Our muralist will help you with the interior design questions about cloud ceiling murals in your space. 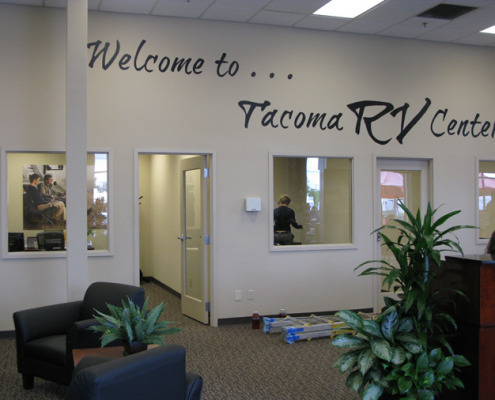 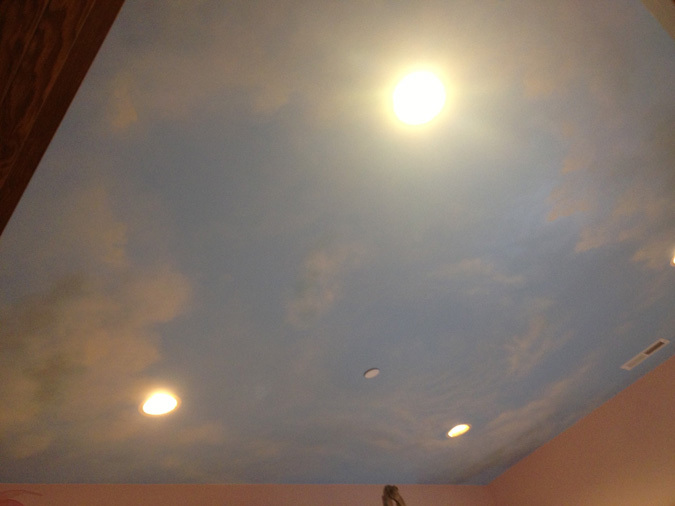 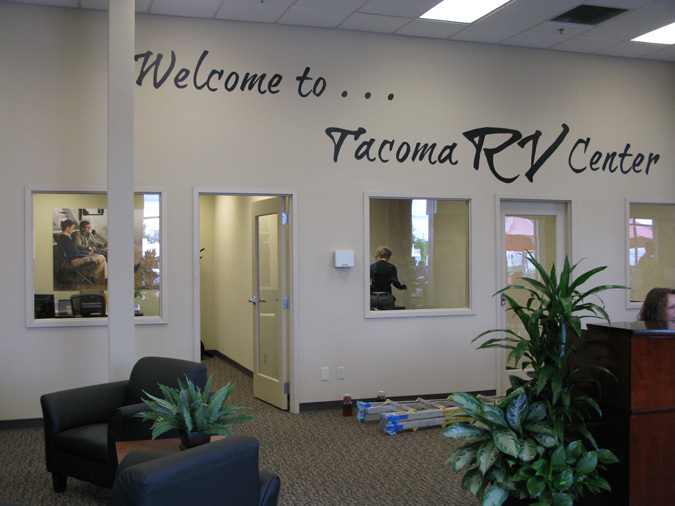 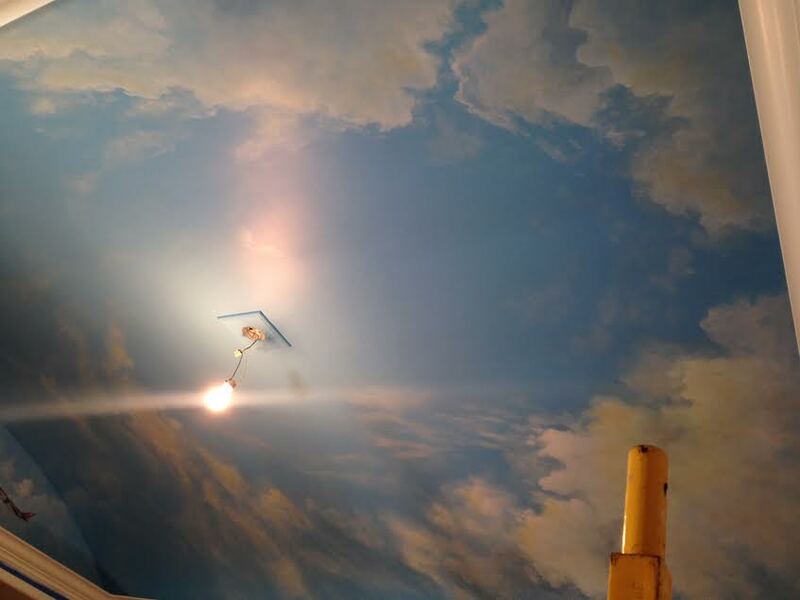 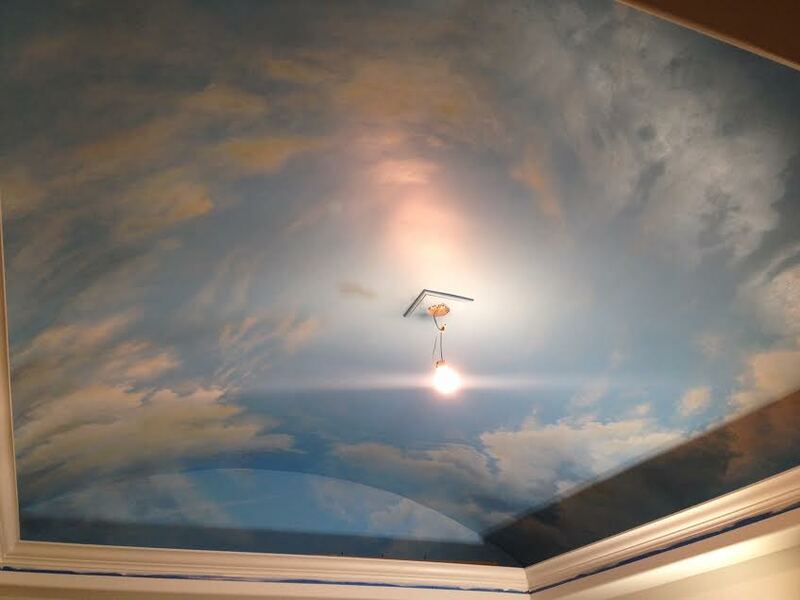 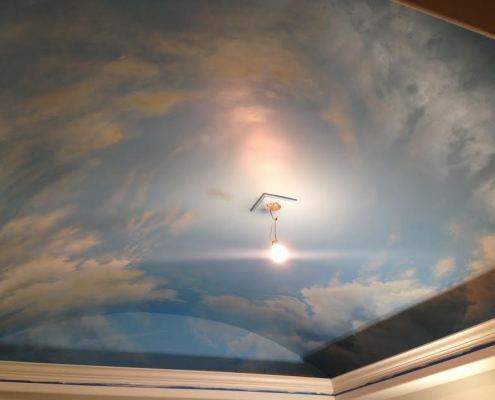 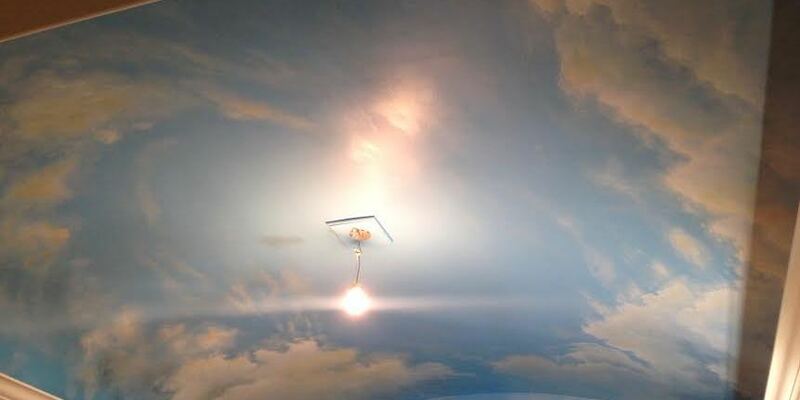 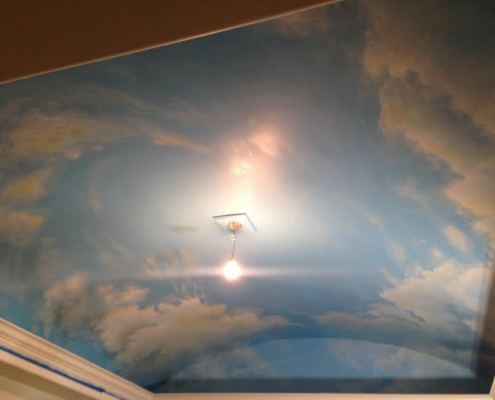 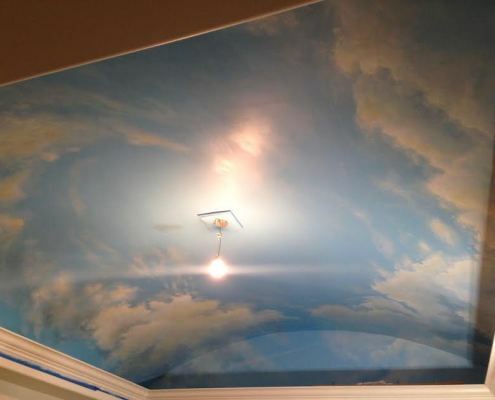 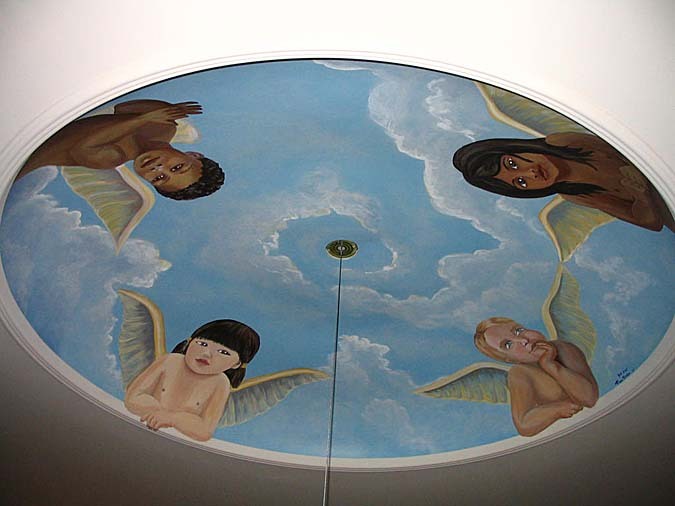 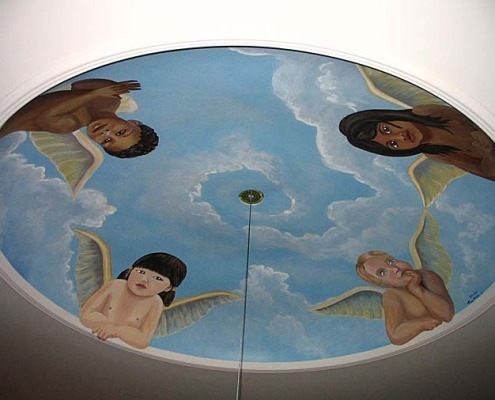 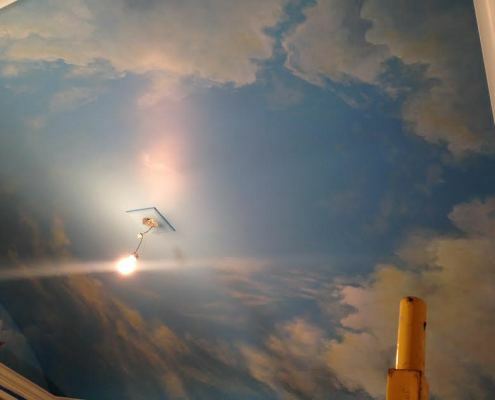 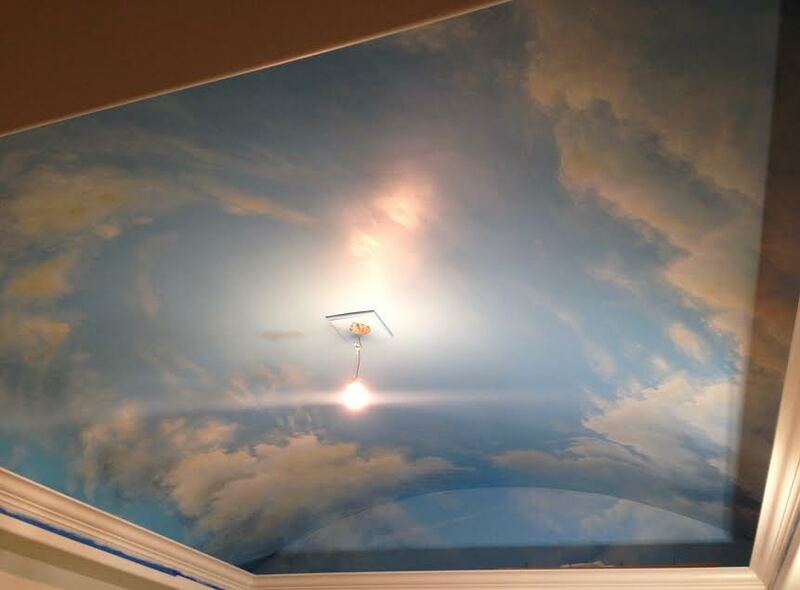 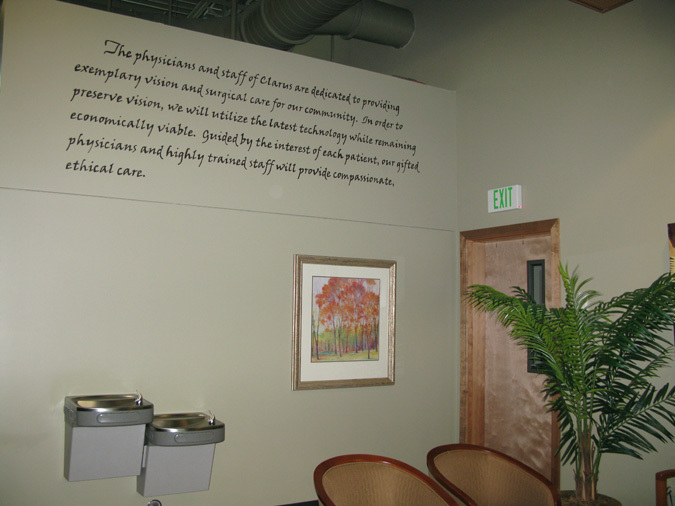 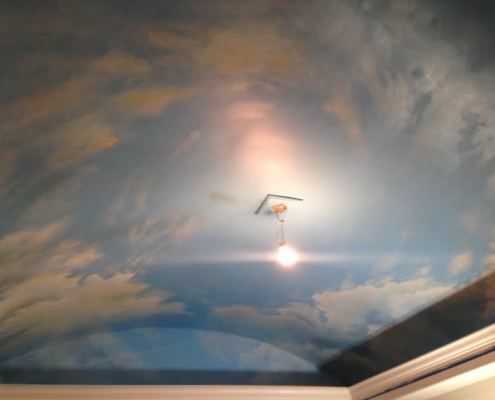 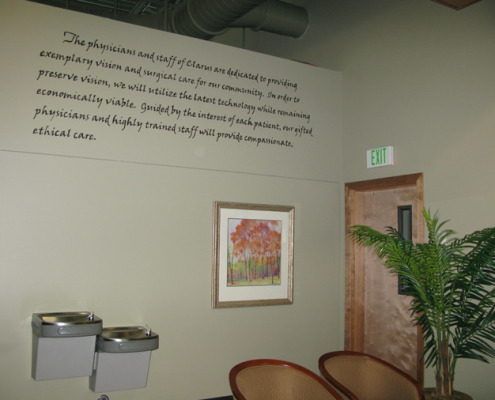 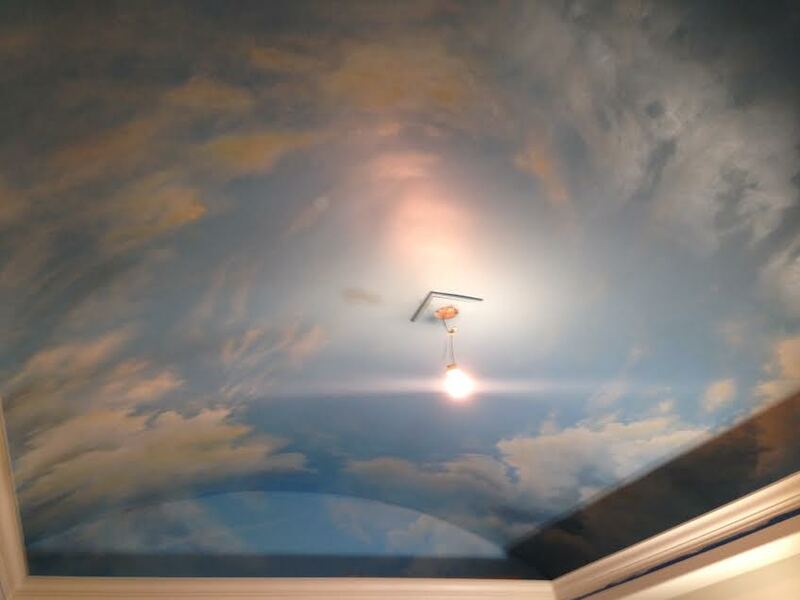 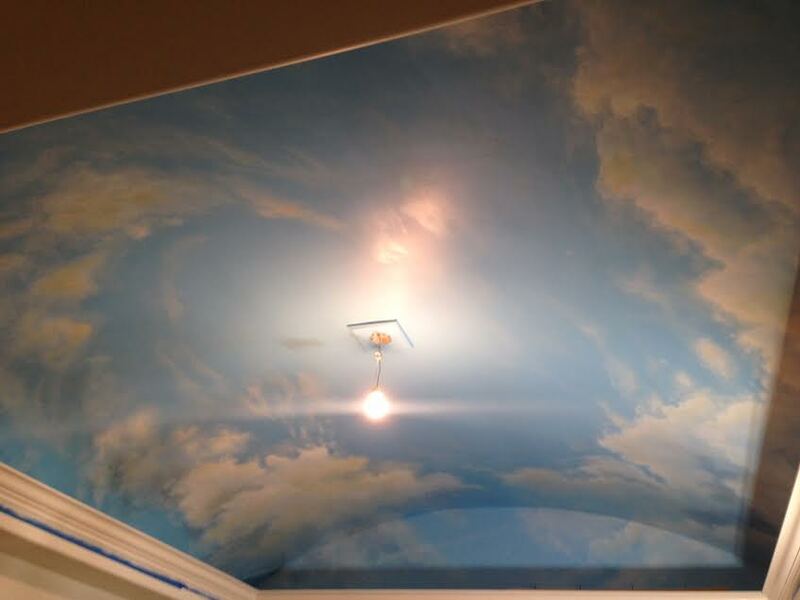 Our mural artist has completed cloud ceiling murals in Seattle, Bellevue, Kirkland, Woodinville, Vashon Island, Mercer Island, Redmond, Medina, Sammamish, Olympia, Tacoma and more.